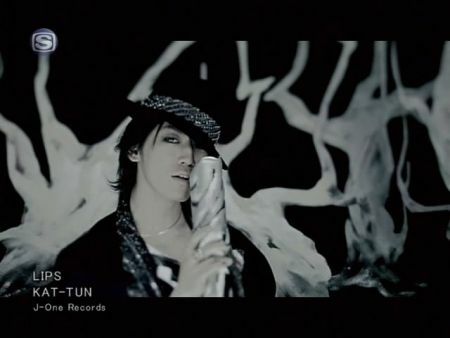 The latest single from KAT-TUN. Really love this sing, especially for the guitar riff. It’s very cool and I even played the song instantly with my guitar the first time I heard it. It has a wide variety of sound from Rock, Metal and Pop. Once again, A must to listen^^. 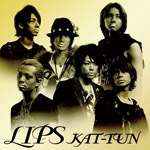 This is the first KAT-TUN single that I listen to. 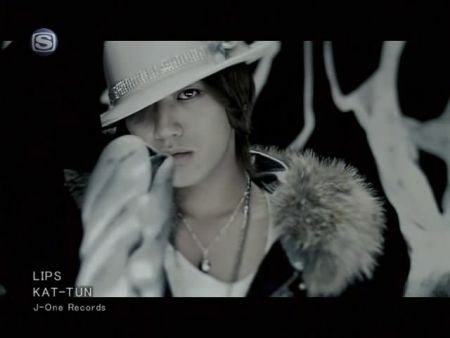 Knowing the fact that all of their single was on the top of Oricon Chart. I’m curious, what kind of sound that they have and also I have been a fan of Kamenashi Kazuya since a long time ago, I like all of his drama^^.